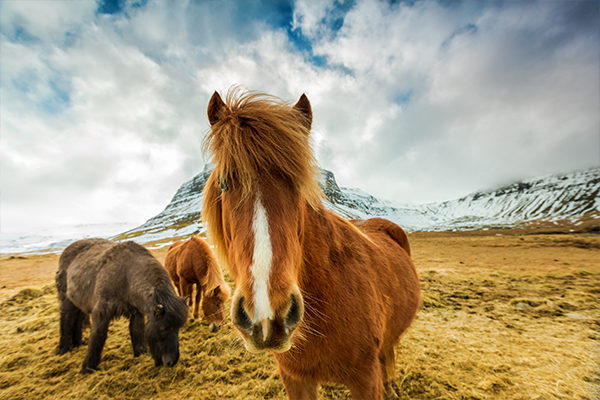 Known as the land of fire and ice, Iceland has one of the world’s most rugged landscapes. This Nordic nation renowned for its volcanoes, geysers, hot springs, lava fields, glaciers, and sparse population isn’t often celebrated for its wildlife—but we think it should be. Adventure awaits at the top of the world. 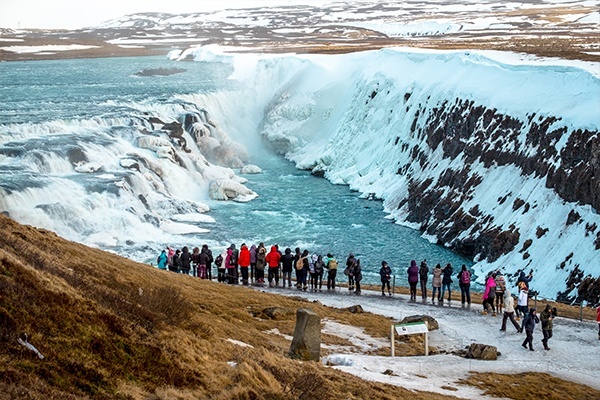 Iceland’s rugged beauty and natural wonders offer travelers a chance to hop off the beaten path and discover the great outdoors like never before. Come see the very best of these dreamy landscapes on a 186-mile loop with geysers, lagoons and waterfalls known as the Golden Circle.